We hear you, friends! That’s why we’re thrilled to bring you Gardens for Good! It’s a simple idea that together we can make sure healthy, fresh fruits and vegetables are available and shared with our neighbors in need throughout the growing months in Silver Spring. Whether you have a large garden or a single container or if you’re a master gardener or insist you have a black thumb, we want to help ensure no food goes to waste and bring back the pride that comes with growing food and sharing it with others. Other benefits, of course, is the beautification of our community and learning all about how we can better our environment for the next generation. So, let’s get started! We’ve created a closed Facebook group where we’ll share garden tips, tricks and more. You’ll be able to ask questions too. After all, we’re not concerned if you grow a single tomato or enough to can for the next thousand years. This is about connecting valuable resources like food and love to those who are in need. And every little bit counts. We’re looking for Neighborhood Garden Hosts to serve as a drop off location for neighbors to drop off their herbs, veggies, fruits and flowers once a week. (We even know some of you make honey or raise backyard chickens!) 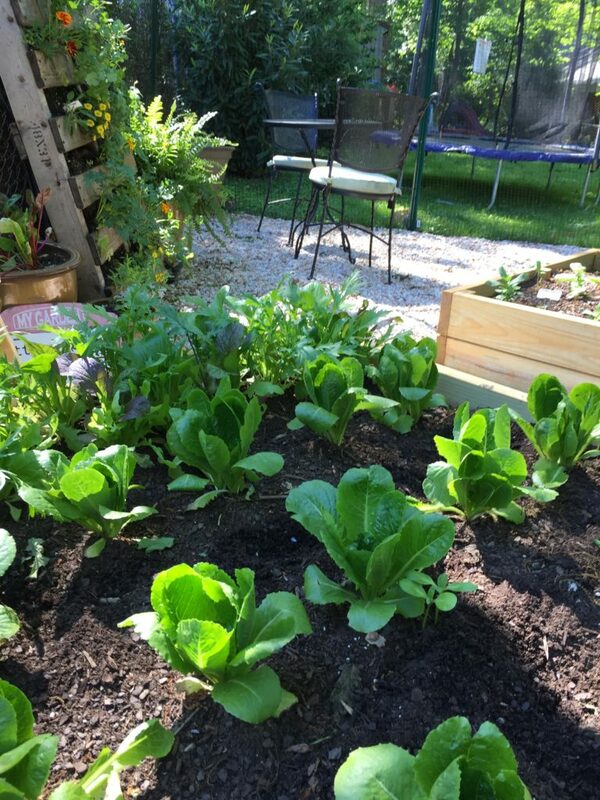 Neighborhood Garden hosts will work directly with Silver Spring Cares to get that tasty fare to our amazing partner organizations like Shepherds Table, Difference Makers, The Arc Montgomery County, Crossroads Community Farmers Market and more! It’s an easy way to give back right from your own home. We’ll also be hosting garden meetups throughout the summer. And organizing some socials give back events with other great partner organizations like Friends of Sligo Creek and Koiner Farm. Want to learn more or become a Neighborhood Garden Host for your ‘hood? Drop a line to heather@silverspringcares.org today! If you have ideas or what to help us grow this idea, we’d love to work with you. Again, drop a line to Heather@SilverSpringCares.org. We can’t wait to hear from you!